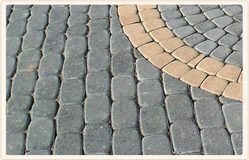 We offer high quality cobbles and kerb. We are involved in offering to our clients a wide range of Cobbles And Kerbs .It finds use in the construction of buildings. 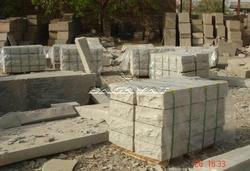 Our clients can also avail natural stones at affordable prices. The Concrete Kerbstone can be obtained in different sizes, finishes and thickness as per the demands of the clients.